President Barack Obama apologized to Japan after WikiLeaks claimed Washington had spied on Japanese politicians, a government spokesman said. 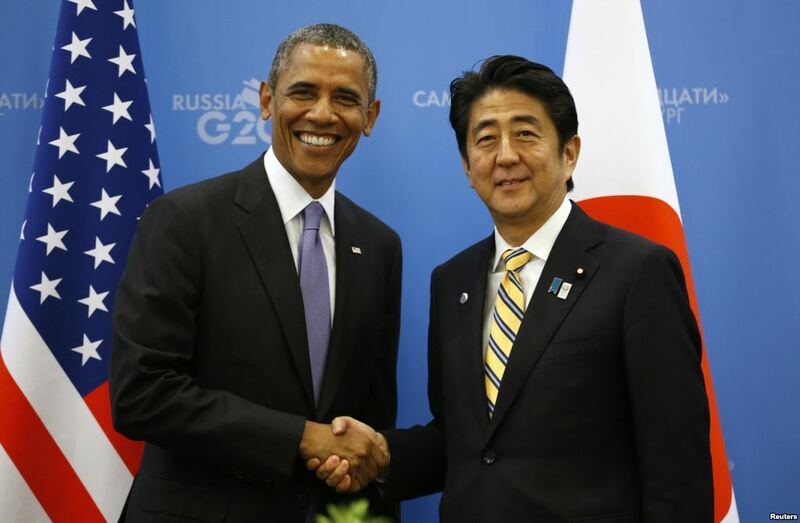 Barack Obama held a telephone conversation with Japan’s PM Shinzo Abe on August 26, spokesman Yoshihide Suga said, adding that the pair agreed to work together on global economic issues in the wake of a stock market meltdown sparked by fears over China. “President Obama said he was very sorry… as the case caused a big debate in Japan,” Yoshihide Suga told a regular news conference, without confirming the spying claims. He added that PM Shinzo Abe reiterated his “serious concern” over the case. “Prime Minister Abe told [Barack Obama] that, if the Japanese people concerned were subject to these activities, it would risk jeopardizing trusting relations between allies,” Yoshihide Suga said. In an earlier conversation with VP Joe Biden, Shinzo Abe voiced similar concerns if the spying claims were confirmed. Tokyo’s response has been widely seen as muted compared to the anger expressed in France and Germany following similar NSA spying allegations. Japan is one of Washington’s key allies in the Asia-Pacific region and they regularly consult on defense, economic and trade issues.